It is National Dog Day! What can be better than to wake up in the morning and watch your cheerful dog waiting for you to play? 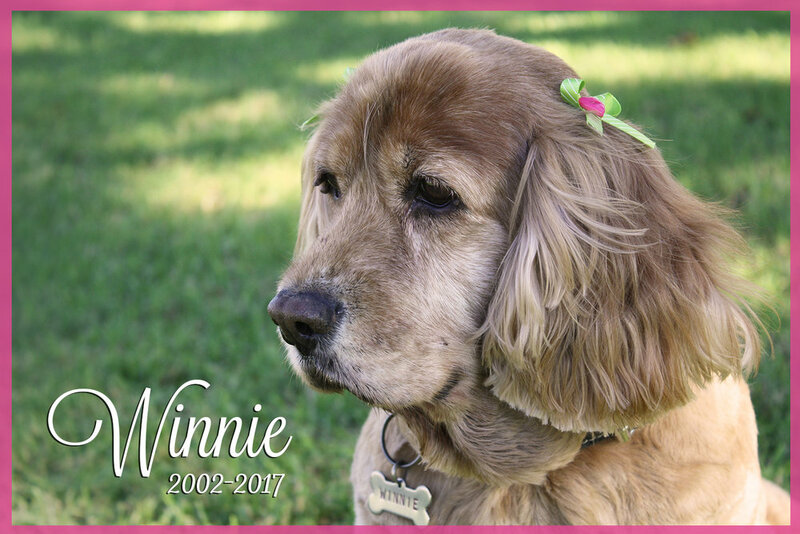 Your best friend, bright-eyed and huggable doggie? What are your plans to celebrate with your dog? As always, many people go to shelters and donate food or time to volunteer in honor of our four-legged friends. Can this be a good day to adopt another dog? 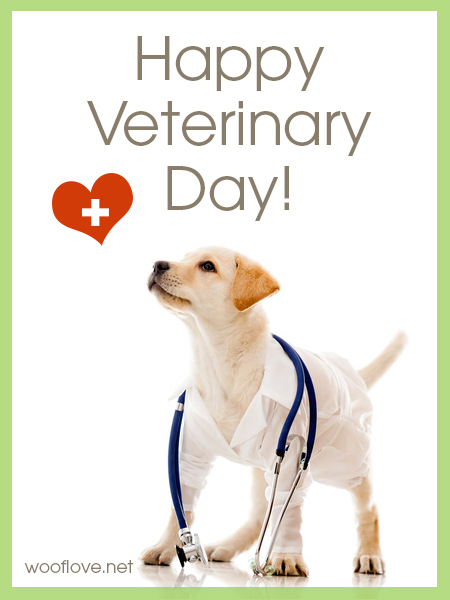 Enjoy this video and celebrate this day with your furry friend! This is a post from 2016, but today is the perfect day to post it again... happy dog father's day! 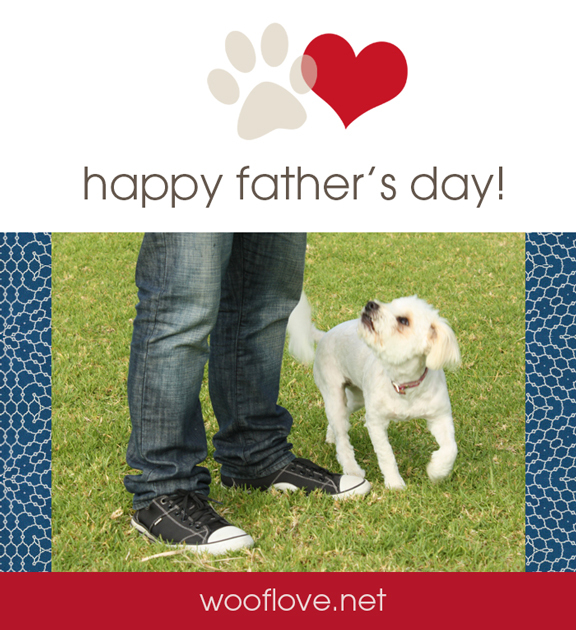 Happy father's day to all the guys out there who love their furry kids! You know how special it is to have a dog who is your companion, your friend, your kid and so much more. Celebrate this day and have fun. Yesterday I went to the park with my dog Winnie and we made new friends, two doggies, and their dad. He told me that he works all day and he takes every free time he has to enjoy his dogs. It was so nice to see how much he loves them. They were running, playing and having a blast... These are some pictures of those magic moments. And if you love dog movies, watch these 2 videos. Who don't remember them? Enjoy your day happy dads!